Not Seeing Changes In Preview Or After Publishing Your Site? How to clear your cache if changes published to your website aren't showing. Sometimes changes published to a website don’t show up immediately. Our caching servers can take 5-10 minutes to update. 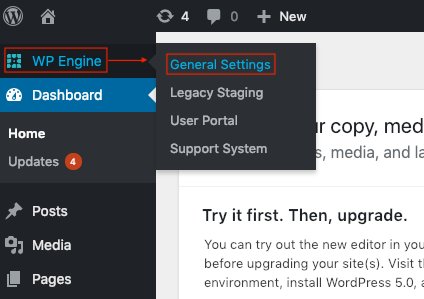 If you're still not seeing updates after that time, clearing your browser and/or WordPress cache can help force the changes to show for you. 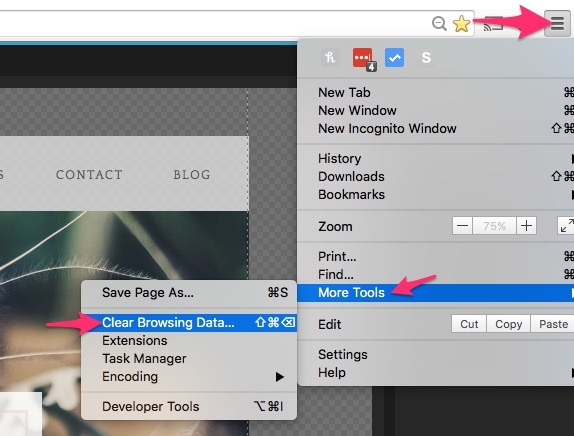 You may also want to try clearing your browser cache in order to force your published changes to show. 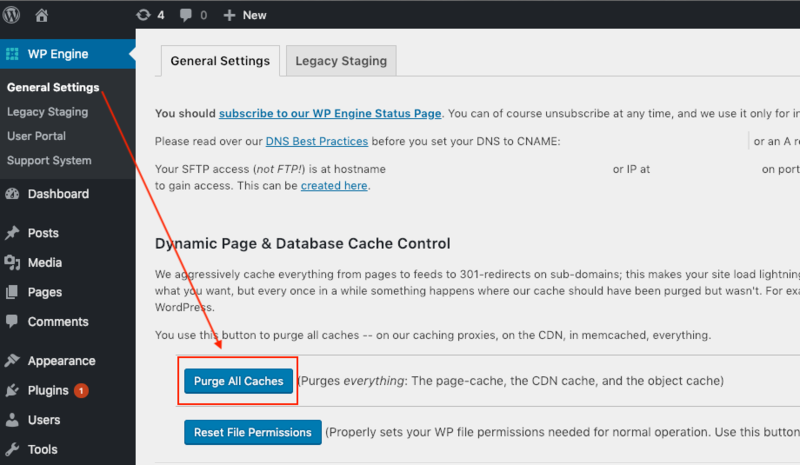 Your blog may look a little different depending on which of our servers you are on, here is the other method for flushing cache in your blog. In the left sidebar of WP mouse-over WP Engine and then choose General Settings. Once in the general settings click the Purge All Caches button as seen here.